Take cues from and give commands to Siri during your workouts with Onyx Timer. 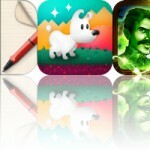 We also have a perfectly crafted journaling app, and a document scanner. 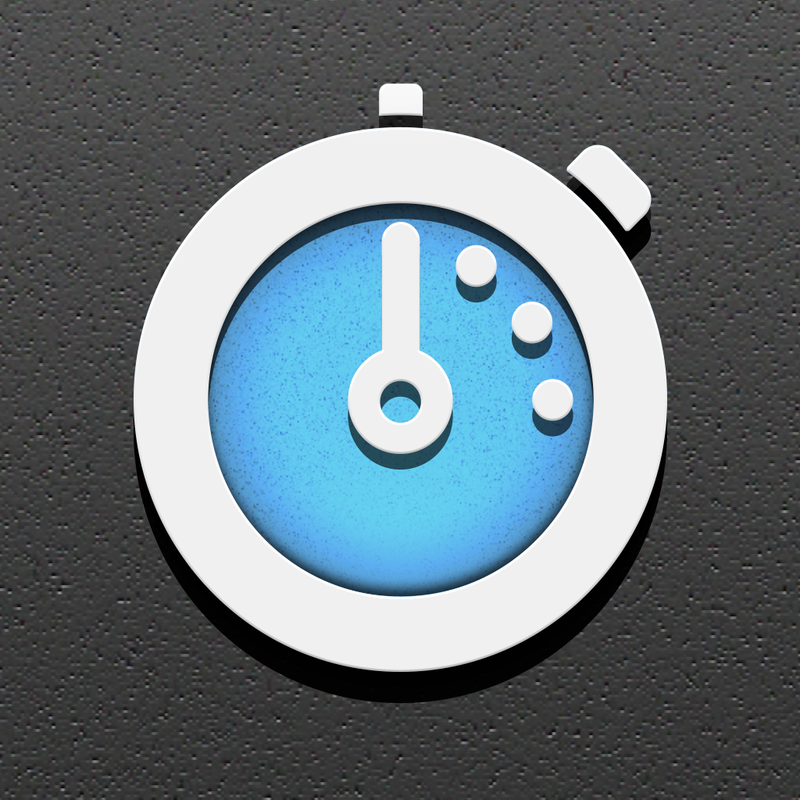 Onyx Timer - Hands Free, Voice Controlled, Talking Exercise Timer ($1.99 → Free, 26.2 MB): Mix time-based and rep-based exercises to burn even more calories with this hands-free timer. Simply select one of the three preinstalled workouts and hit play to get started, or you can create your own workout from scratch. The app will announce the exercises using Siri’s voice and tell you when to move on to the next. You’re able to provide custom voice commands to tell the app to start, stop, go to the next exercise, or jump back. You’re also able to use gestures in case you don’t feel like talking to your iDevice. The app includes optional beeps and vibrations between exercises, the ability to listen to music, portrait and landscape orientation support, the ability to add images and notes to exercises, and an in-depth operating manual. Onyx Timer - Hands Free, Voice Controlled, Talking Exercise Timer is available for free for a limited time. It has a 5-star rating with a total of 7 ratings. 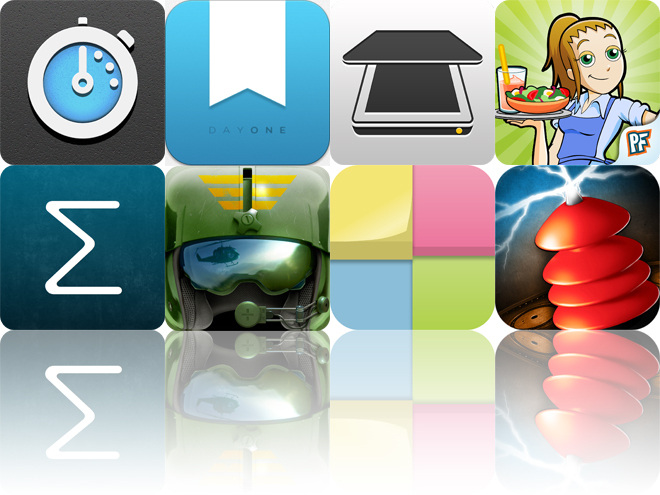 IconMemo ($0.99 → Free, 320.1 KB): Put icon memos on your home screen with this productivity app. You’re able to select from hundreds of different color and gradient options for your icon memo with just a tap. You’ll then be brought into Mobile Safari in order to save the icon memo to your home screen. From there you can add text underneath the icon and then add text to the icon itself to act as a visual memo. The app includes a wide variety of fonts, paper colors, and pen colors to choose from, and the ability to sync your content with Evernote. IconMemo is available for free for a limited time. It has a 3.5-star rating with a total of 27 ratings. 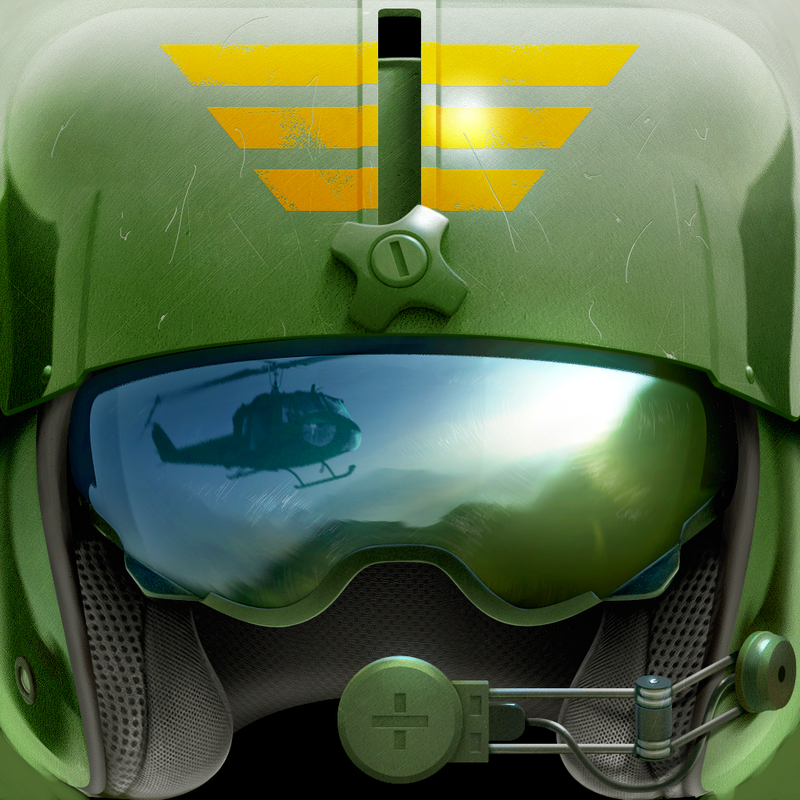 Pilot's Path ($3.99 → Free, 106.9 MB): Go old school in this open-world helicopter simulator. Play as a former USAF pilot that's called upon to deliver certain illicit goods for the criminal underworld. You're able to control your helicopter's direction and height using separate on-screen joysticks. Fly around the huge randomly generate maps and land to pick up cargo, which you can sell to upgrade your helicopter. The game includes two locations, 50 islands, AirPlay support, the ability to use your iPhone as a controller, and achievements via Game Center. Pilot's Path is available for free for a limited time. It has a 4.5-star rating with a total of 613 ratings. 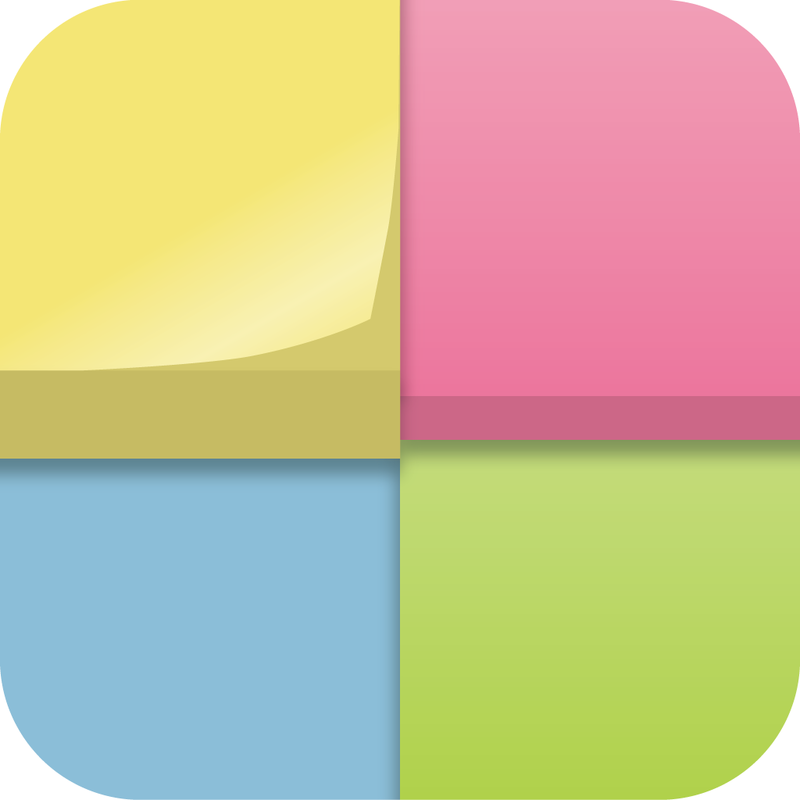 Character Pad ($0.99 → Free, 820.8 KB): Add some character to your messages and documents by adding new characters with this utility app. It includes 250 useful special characters to choose from. Just tap on the one you want to copy to your clipboard. Then open an app that's capable of basic text editing and paste it in there. 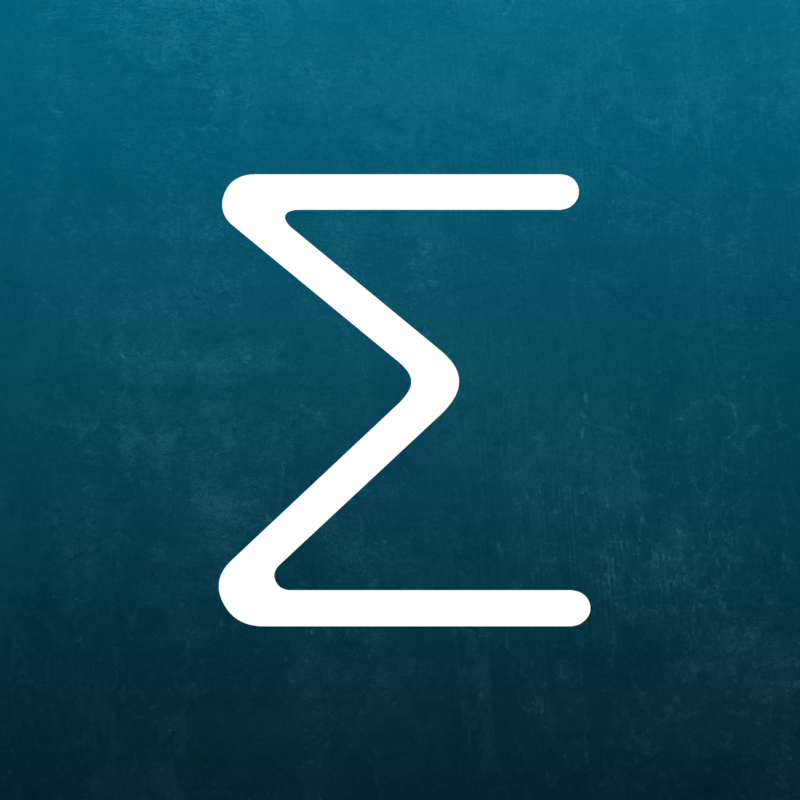 The app includes letters from the Greek alphabet, letter-like symbols, math symbols, and much more. Character Pad is available for free for a limited time. It has a 4-star rating with a total of 35 ratings. 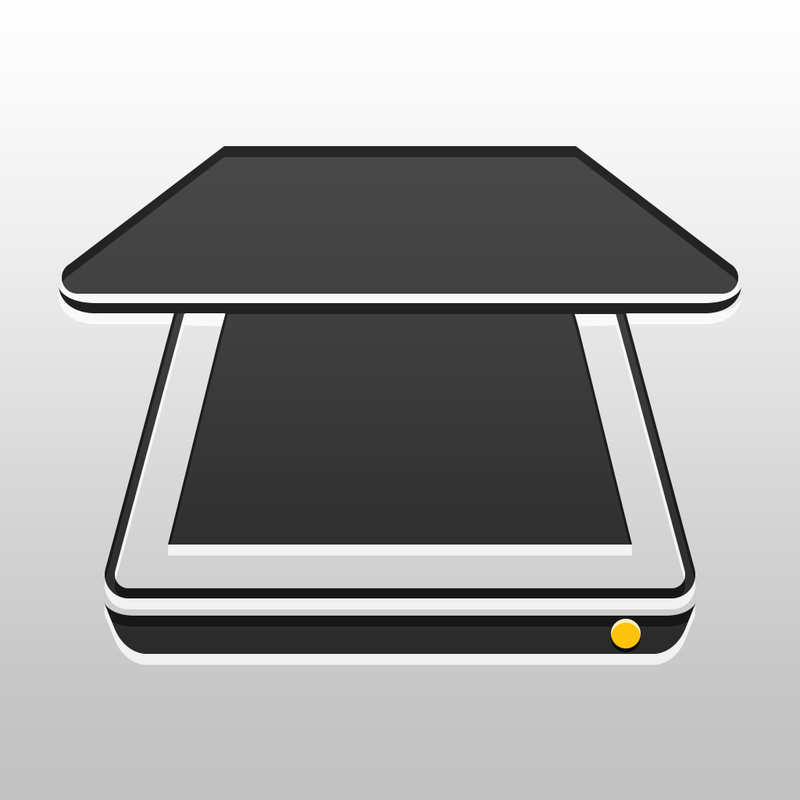 iScanner - quickly scan multipage documents, receipts, notes into high-quality PDFs. Send via email or print ($1.99 → Free, 11.9 MB): Scan documents while on the go with iScanner. Just place the document you want to scan on a contrasting surface. The app will be able to detect the border of the document and crop it down for you when you take a photo. You can manually adjust the crop if necessary. You’re then able to change the color of your scan and size before saving it to the in-app library. Scans can be organized within folders, shared via email, and synced with your favorite cloud service. The app also includes the ability to scan multiple pages and set a passcode lock. iScanner - quickly scan multipage documents, receipts, notes into high-quality PDFs. Send via email or print is available for free today only (07/03). It has a 4-star rating with a total of 9 ratings. 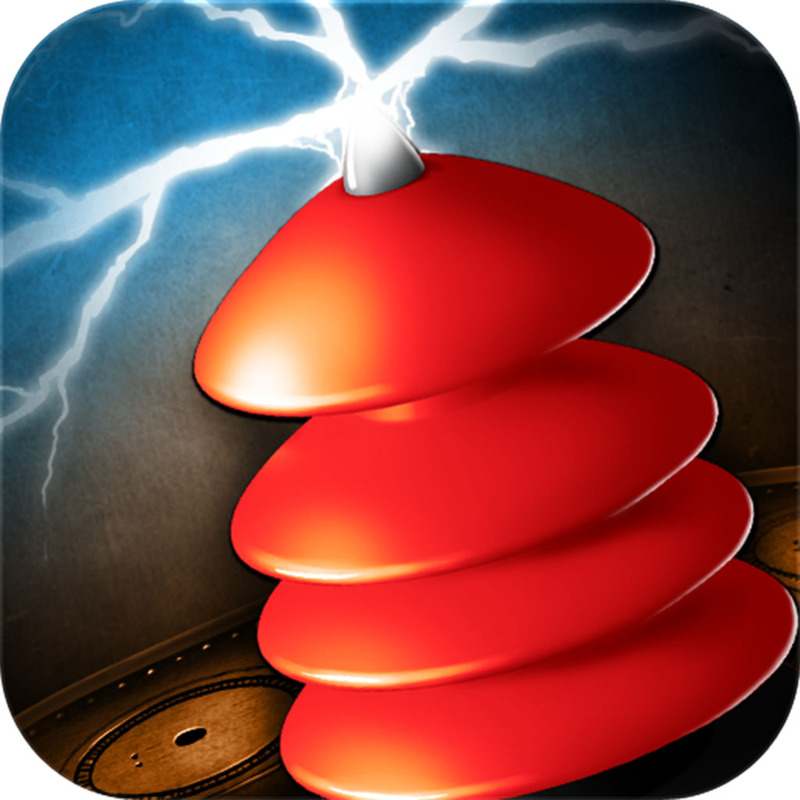 Power of Logic HD ($0.99 → Free, 44.5 MB): Try to light up the city by correctly guessing the placement of each colored transistor in this logic-based puzzle game. Drag pieces from the bottom of the screen into the playing field above. Then test your theory by swiping across the colored transistors. The gauges on the right side of each row will tell you how close you are to cracking the code. 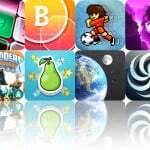 The game includes two modes, three levels of difficulty, and leaderboards and achievements via Game Center. Power of Logic HD is available for free for a limited time. It has a 4.5-star rating with a total of 240 ratings. Day One (Journal / Diary) ($4.99 → Free, 24.3 MB): Preserve your personal history with this beautifully crafted journaling app. It's designed to encourage you to keep a daily journal, even if you've never done so before. You're able to set reminders that will help ensure you at least jot down some quick memories each and every day. You're also able to attach tags, hashtags, weather and temperature data, location data, and photos to your entries. The app includes passcode protection, Markdown support, TextExpander support, search, a calendar view, and the ability to share entries. 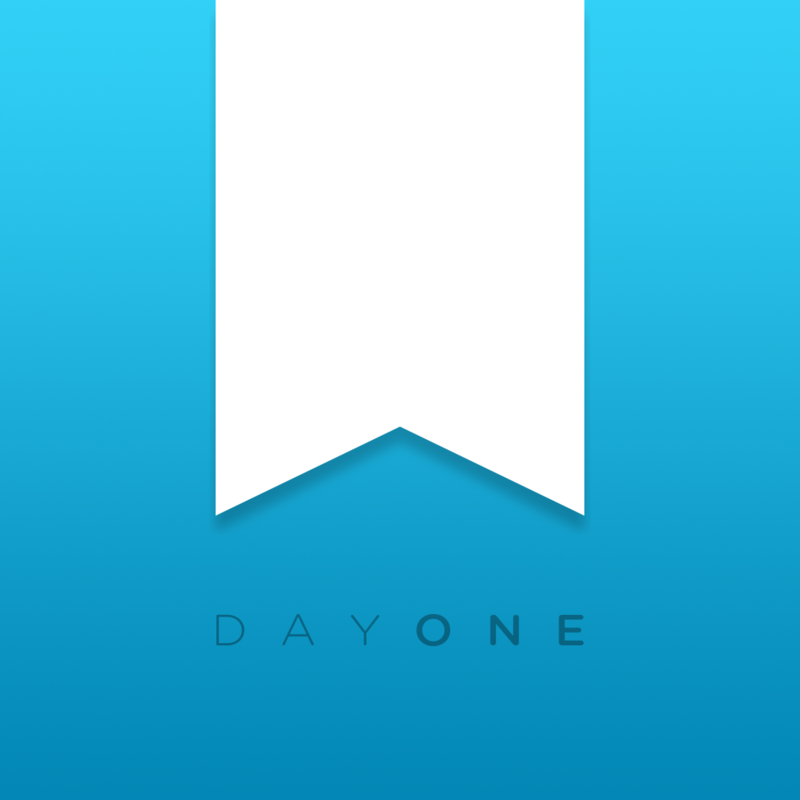 Day One (Journal / Diary) is available for free today only (07/03). It has a 4-star rating with a total of 1444 ratings. Diner Dash: Grilling Green Deluxe ($2.99 → Free, 29.3 MB): Help Flo keep her diner up and running in this time management game. Seat customers, take orders, help grandma cook, deliver dishes, and clean up after patrons to keep everything running smoothly. You can even adjust the Touch Cooker 3000's position to better suit your playing style. The game includes 20 levels, seven types of food to prepare, and the ability to have multiple player profiles. Diner Dash: Grilling Green Deluxe is available for free for a limited time. It has a 4.5-star rating with a total of 10322 ratings.